Once again, our AGM and Open Seminar aims to keep CIWM South West members and guests up to date with the very latest knowledge in resources and waste management. We have drawn together an expert panel of speakers to debate the ‘red hot’ topics of the day and to illustrate how each sector is going to contribute to the delivery of the resources and waste strategy. 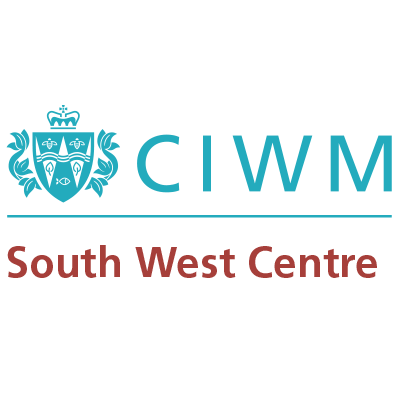 The South West Centre AGM will take place at 09:45 hrs and the agenda, along with the minutes of the 2018 meeting are available in the online Resource Library. We encourage travel by public transport to the event - click here for more information. Otherwise please car share wherever possible by signing up to liftshare.com. Or, if you prefer, register your details with Mark Okuniewski at southwest@ciwm.co.uk who will help broker it (provided you are happy to share your contact details with other delegates for this purpose only). (Questions on Resource Management Priorities to be posed at the start).